I called City Duct Cleaning to have my ducts cleaned. It had been a while since I had this done and I have two dogs. I knew when I woke up last week feeling totally stuff up that something needed to be done soon. Liza was very helpful and arranged for job to be within the week. 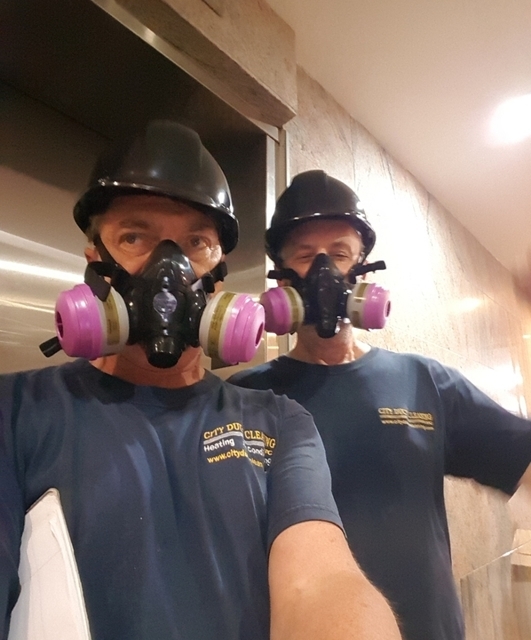 Alan and Matt showed up today and were very efficient & amazing job of cleaning ducts. 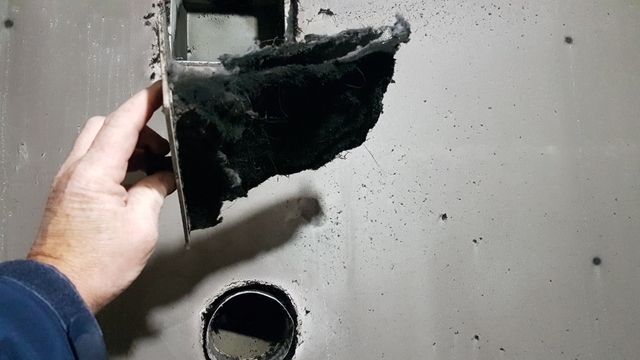 They even called me down to see how much dog hair had accumulated in the return air duct. They did a deodorizer/sanitizer treatment as well which kills any germs which may be left behind. 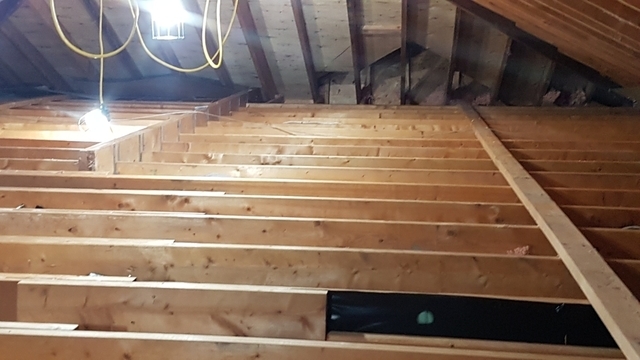 I could feel the increase of airflow almost immediately after having the job done. 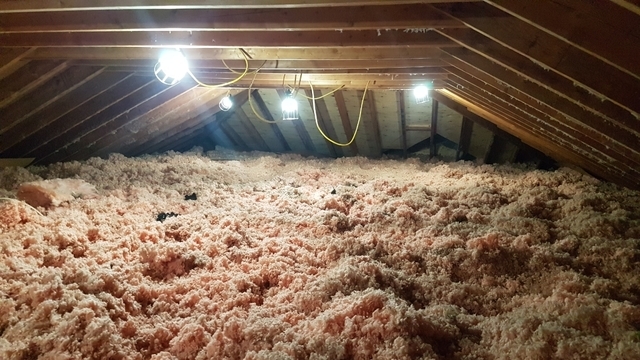 I had a new furnace installed in the spring but there must have been a lot of dust/hair blocking the airflow because it was amazing how much more flow there was. The price was very reasonable for the amount of work they did. I would definitely recommend them to all my family, friends and neighbors. I am happy that you were satisfied with Matt and Allan. It makes us feel good when a job is done well and to the customers satisfaction. I used the services of this company in late 2010 after having had my condo renovated. I needed to have all of the heating/cooling/exhaust duct work cleaned. Lisa provided me with with all of the information as well as a price to have the work completed. Very efficient pleasant professional and helpful. The technicians who conducted the work were very professional neat organized and clean workers. More recently I was having trouble with my exhaust fans. Lisa once again provided me with options and prices and had Glenn contact me. He arrived to assess my concerns and to make a determination. He returned the next day to complete the work. I am most pleased with their work ethics on both occasions and certainly would not hesitate for a moment to use them again. And to recommend them if I know of anyone who is requiring such services. Thank you for the kind words. It was a pleasure for us as well. We had a fire in our home and we could still smell the scent of something burnt even after the clean-up. Our insurance company hired City Duct to clean the air ducts. Allan and Rob did a great job! I am so thankful for their detailed work and attention to detail. They found the shortest route from outside to the furnace room whereas other companies just came through the front door. They even cleaned on top of the ducts that supplied the air to the room where the fire took place! What a difference! 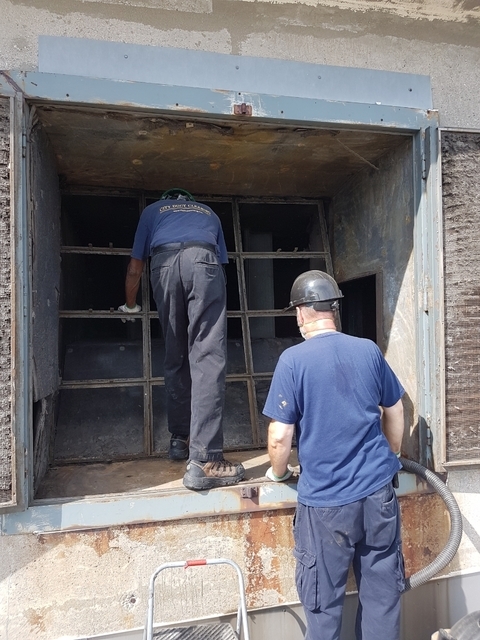 Over the years, I've had other companies clean our air ducts; but Allan and Rob were by far the best because they took pride in their work and doing a good job. Keep up the good work! My family can breath again - THANK YOU! I am happy Rob and Allen went above and beyond a regular air duct cleaning and took care of the dust and dirt on top of the ductwork as well. My new home is a condo townhouse, and I contacted several companies only to be told that they could not provide me the service because my case needed portable cleaning equipment that they didn't have. City Duct Cleaning came to my rescue! They brought in both portable and truck-mount equipment and it turned out truck-mount could be used! I am so happy with they considerate service, and it's punctual, efficient. John and Austin did a fantastic job! Thank you! 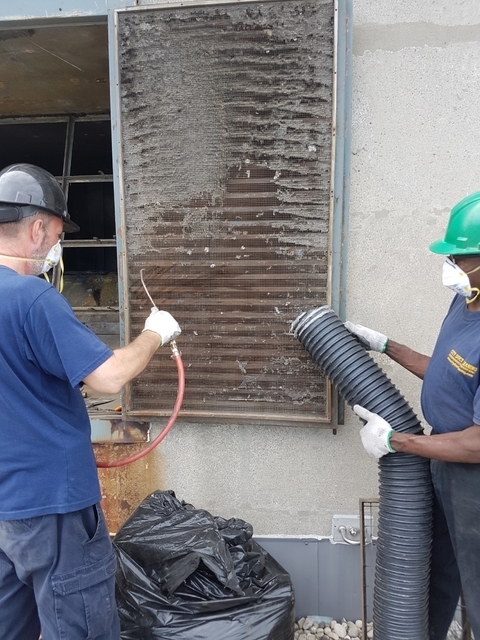 being in business for as long as we have we made sure that we have the proper portable and truck mount equipment to take care of anybody's air duct cleaning needs. Very satisfied with their work. They cleaned our whole ventilation system in a very short amount of time. They have very professional technicians, they explained all the steps they are doing and they finished the job on time. I would recommend them to anyone. 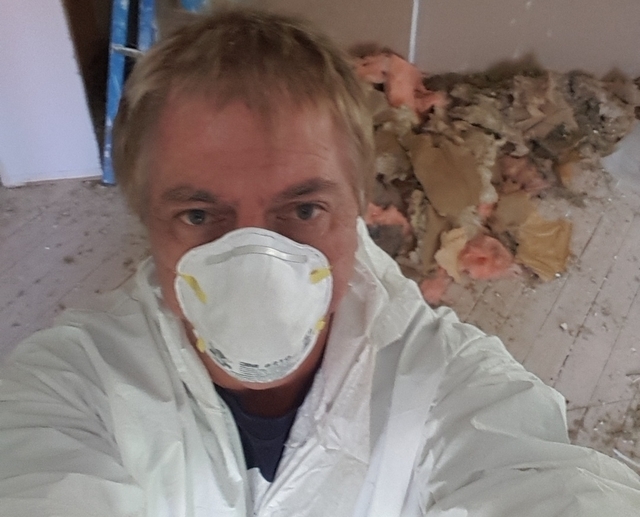 Call for quotation and arranged the appointment, it wasn't take long, and when they came over, they checked all pipe and duct hole and it was quick and clean. It was an hour to finish the work, good job! Not happy at all. Poor evaluation of the job to be done resulted in them coming twice. Did not complete the job per contract and per claim from their web site of "removing everything leaving nothing behind ready for you to start the next part of the project". 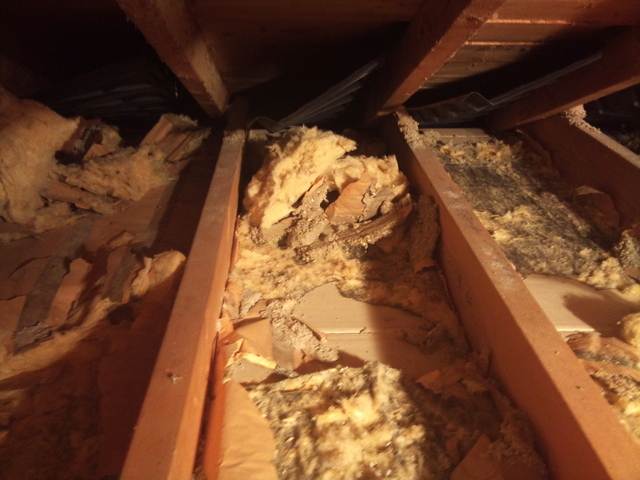 Web site also shows pictures of very clean attics but what they left behind is a mess. They asked for a credit card info to retain 20% down payment at start up but took the whole amount the first day. Refuse to come back and complete the job. We tried to reason with them to not avail (of course they have the money). Had to go with BBB. Will see if something can be done. DO NOT TRUST THEM. My parents hired them for a 2800 sq ft detached house duct cleaning. Three workers plus a big truck came. The quality of the work was pretty good. Overall, they are on time, professional, and being helpful to our questions. I initially ordered a duct cleaning through this company based on their 6 Consumer Choice Awards. A quote for the duct cleaning service was given to me plus they offered me a free washroom exhaust cleaning. When the technician came to clean the ducts he was not very pleasant. I asked about the free washroom exhaust cleaning but was told the promotion had been cancelled. Not very professional if you ask me. A month later I had my air conditioner checked and found the furnace filter was absolutely filthy. The technician had not cleaned the filter nor informed me that it should be replaced. I called the company to complain and they offered to do the entire job all over again. The owners, John and Glenn came into my house and did a great job of cleaning my ducts (for the 2nd time) They also helped me to get the proper furnace filter for me. He called me and quoted $41/filter so I ordered two of them. What he didn't mention was the $69 service fee which totally blindsided me. I could have ordered these filters online for $45/filter incl free shipping! Shady and unprofessional. Our dryer wasn't venting outdoors and house wasn't maintaining temperature. They fixed both jobs (furnace vents were faulty and new thermostat was required and they installed new dryer duct) in a couple of hours. They cleaned up after and everything is both working and looking great. Thanks guys!